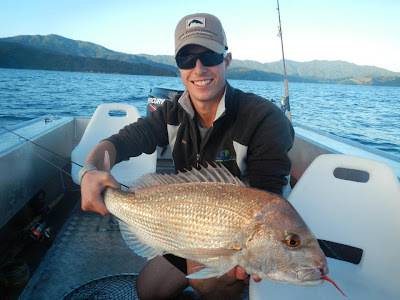 Had a great weekend fishing the NZ Softbait Champs as part of the FC Boats crew. Plenty of fish, plenty of beers and good times with good people. Was based around the Coromandel, would loved to have had a cheeky 10wt at times to fling at some of the snapper who were feeding very close to the surface. It was also good to see a tournament which promoted fish conservation and fishing consistency, and the winner wouldn't be complaining with a $10,000 cash prize!